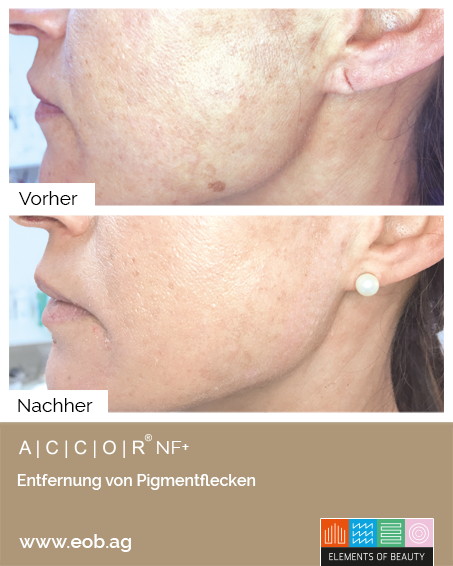 The new ACICIOIR® Plasma device is the latest generation of the Cosmetic Skin Corrector combining plasma energy and low frequency technology. 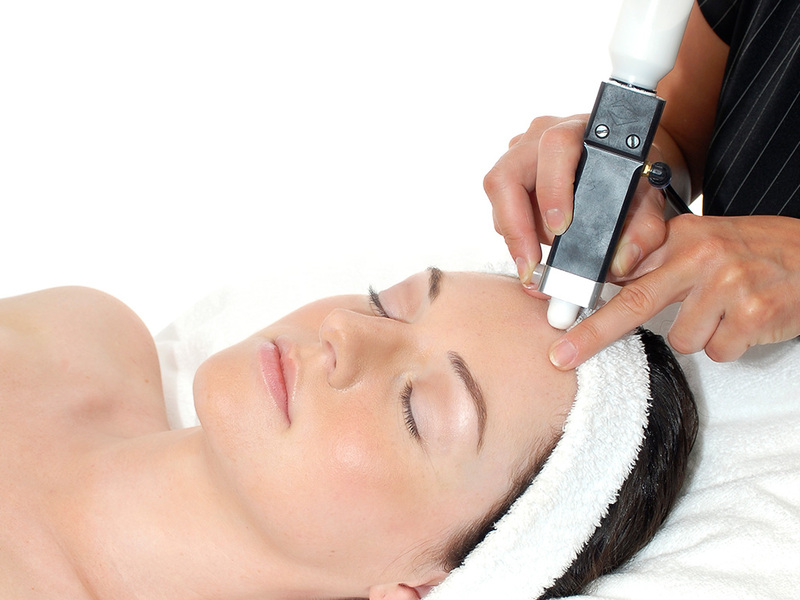 An ionised electric arc (the plasma arc) selectively targets the skin surface via the tip of the Plasma device without making direct contact with the skin, whereby it rapidly vaporises and instantly tightens the skin and the surrounding vicinity. 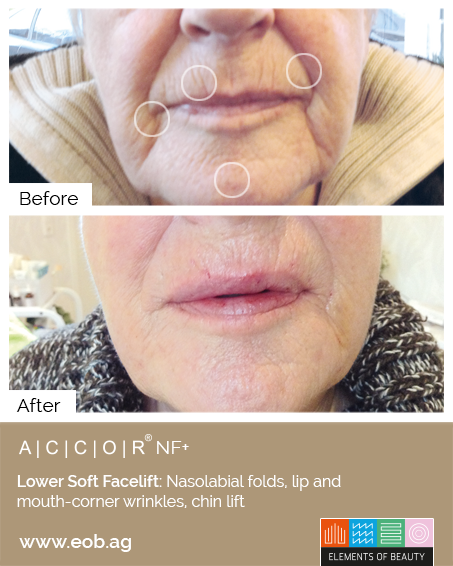 This procedure is an effective, gentle alternative to skin tightening surgery and can successfully treat fine lines, wrinkles, heavy eye lids, eye bags, scars, age spots, pigmentation marks, moles and skin tags. 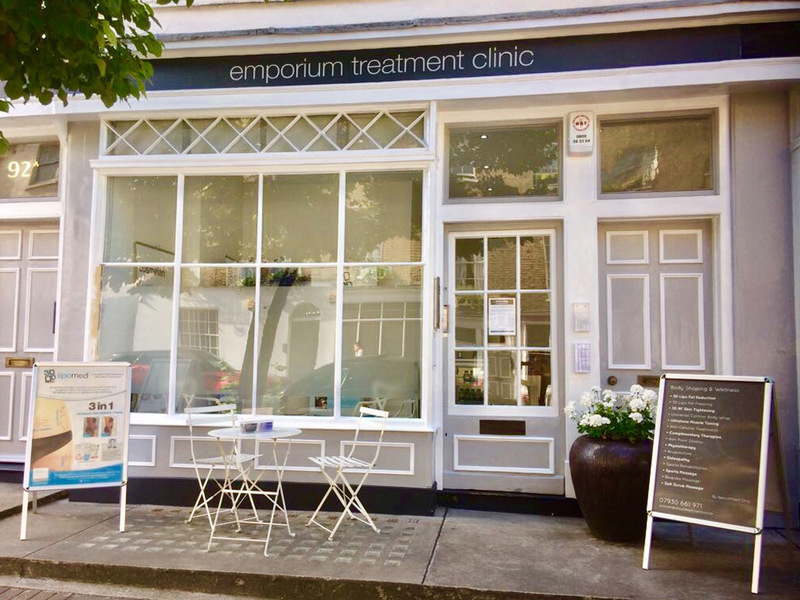 Your skin care practitioner will complete a detailed consultation to establish your skin type, condition, and your improvement goals, all of which will determine the most suitable treatment and planning to suit you. 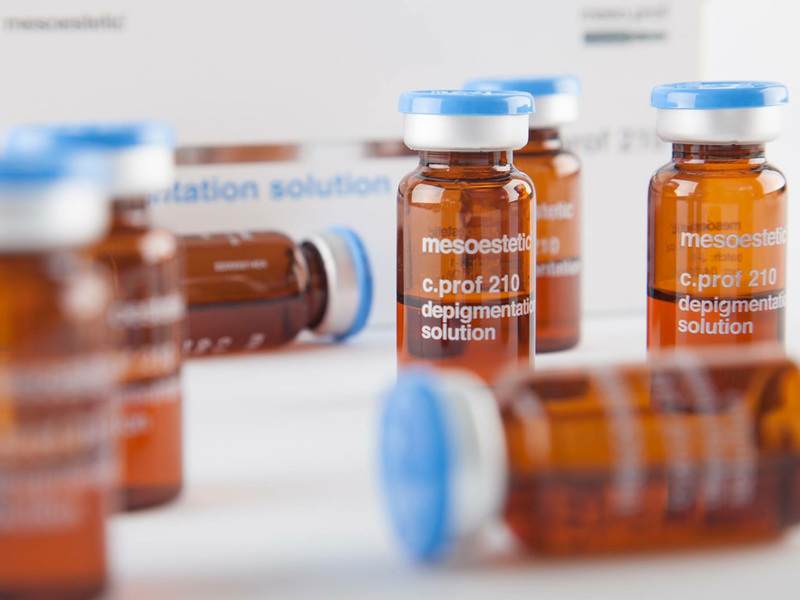 A consultation is essential prior to taking any of the Plasma Skin Corrector treatments. Commencing the application of the topical anesthetic cream the skin is sterilised, then the Plasma is applied. 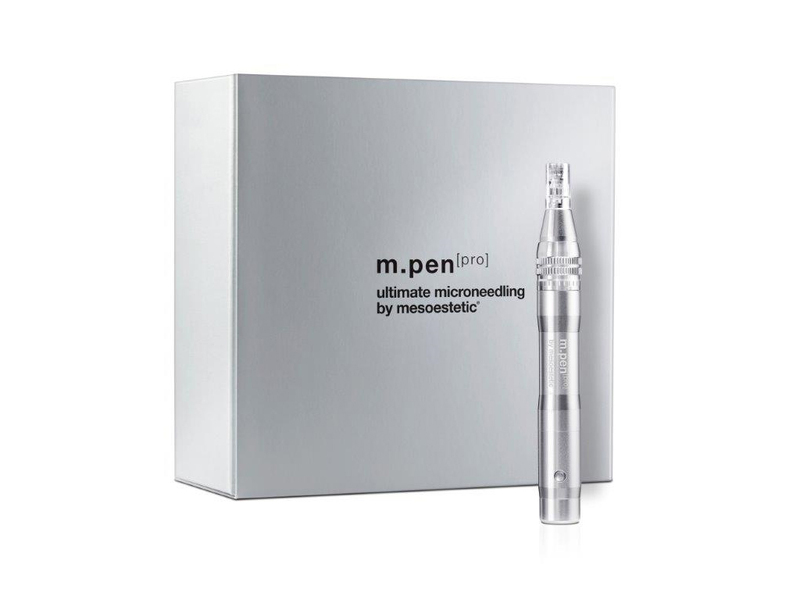 The Plasma energy is delivered to the skin via the Plasma pen device, the Plasma arc instantly vaporises the unwanted skin and the surrounding vicinity promoting a rapid tightening. Specific wound healing products applied to the area will complete the treatment. Generally each treatment can take between 30 minutes to 1 hour depending on the size of the area to be treated and response to anesthetic cream. 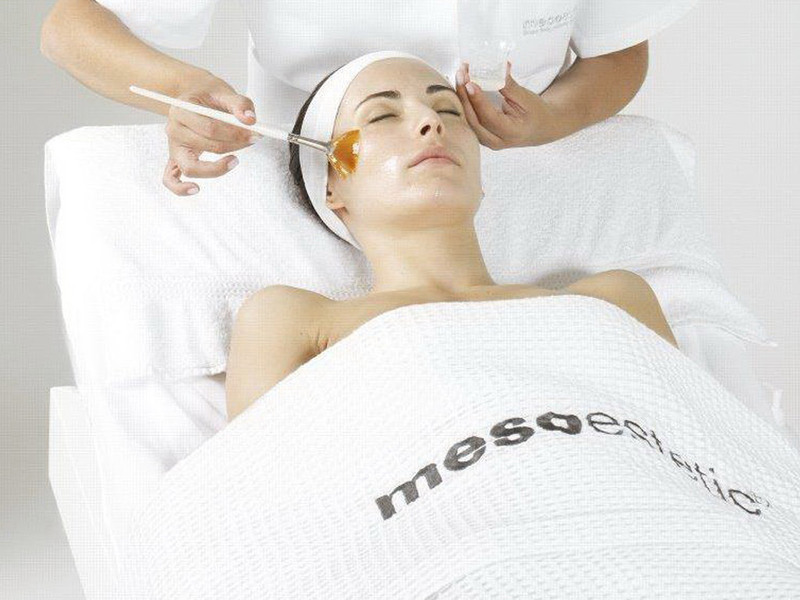 This treatment is suitable for the Face, Eyes, Neck, Chest, Hands and Body. Generally no pain is felt as a topical anesthetic cream is applied to the area prior to the Plasma; however you may experience some heat discomfort. Care is taken to make it as comfortable as possible. The number of treatments necessary to obtain the desired results depends on the type of treatment and the size of the area treated. The minimum period between treatments is 8 to 12 weeks. Your practitioner may extend this period depending on your individual reaction to the treatment and your skin type accordingly. 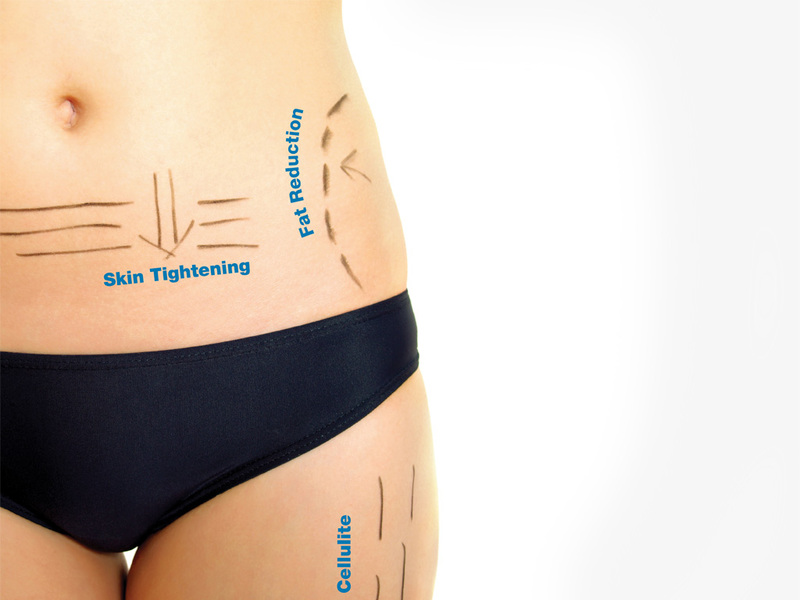 Depending on which treatment procedure you undertake will determine the result. 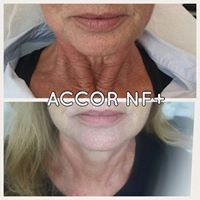 Post skin tightening, lifting and wrinkle procedures the skin will instantly become taut and a grid of red dots on the skin is visible on the areas where the plasma has been applied. This is followed by temporary swelling which can last 2-3 days before subsiding; this is the normal response to the injury incurred and is a result of the body’s natural defense system. I can take from 3 to 10 days for the scabs to naturally disperse; once the skin has healed the results can be seen immediately and will become more visible over the following weeks. A single milia or skin tag removal would produce minimal skin reaction. 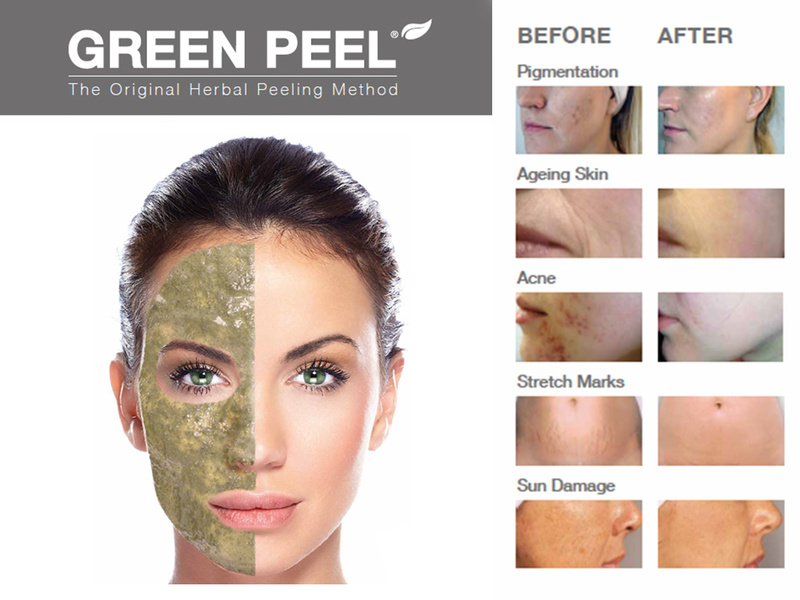 Once the desired results have been achieved they can last; however this depends on many factors, such as how one cares for the skin post treatment, diet, stress, hormone influences, lifestyle. 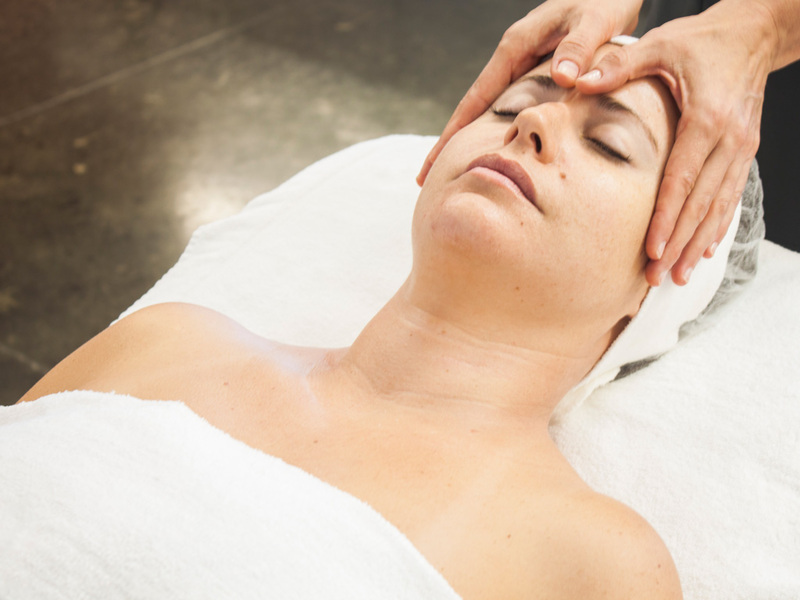 A maintenance session is required when the skin naturally ages again. Skin tags would only need re treating if they re-grow. Depending on the intensity of the treatment red dots and swelling may appear in the areas of the skin treated, and can feel sensitive. Treat the skin as a hyper-sensitive skin. Only use the products advised by your practitioner. Do not cool the area. Do not have any heat treatments such as sauna or steam. Do not swim or exercise until the skin appears completely calm. Do not take any anti-inflammatory medication for the next 72 hours to ensure you receive optimum results. 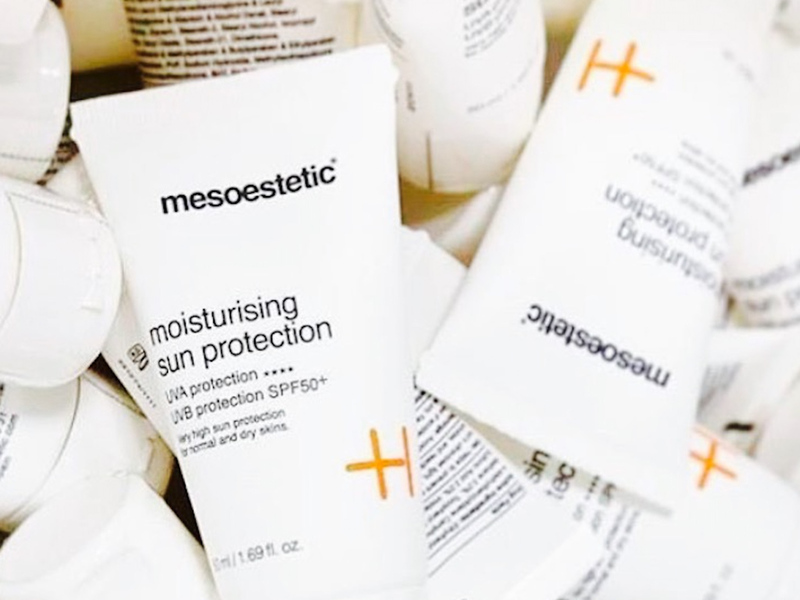 Do not exposure the area treated to the sun, this treatment can bring the risk of the skin developing hyper-pigmentation if exposed to UV light. Use an SPF 50 daily.